Guys. I’ve been keeping this information from you for way too long, and today I’m spilling the beans! 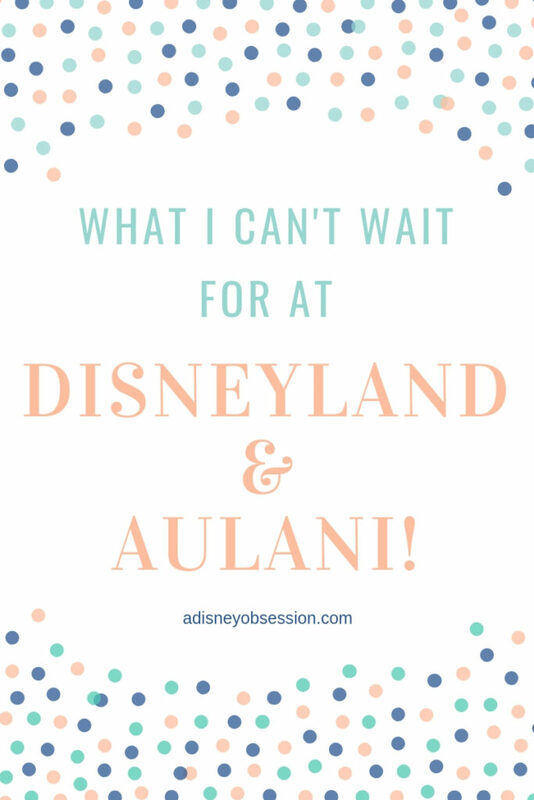 I’m sharing where Ethan and I are going for our Disneymoon! (aka Disney Honeymoon). This trip isn’t for a while, but I couldn’t wait any longer! Plus, I need your help! 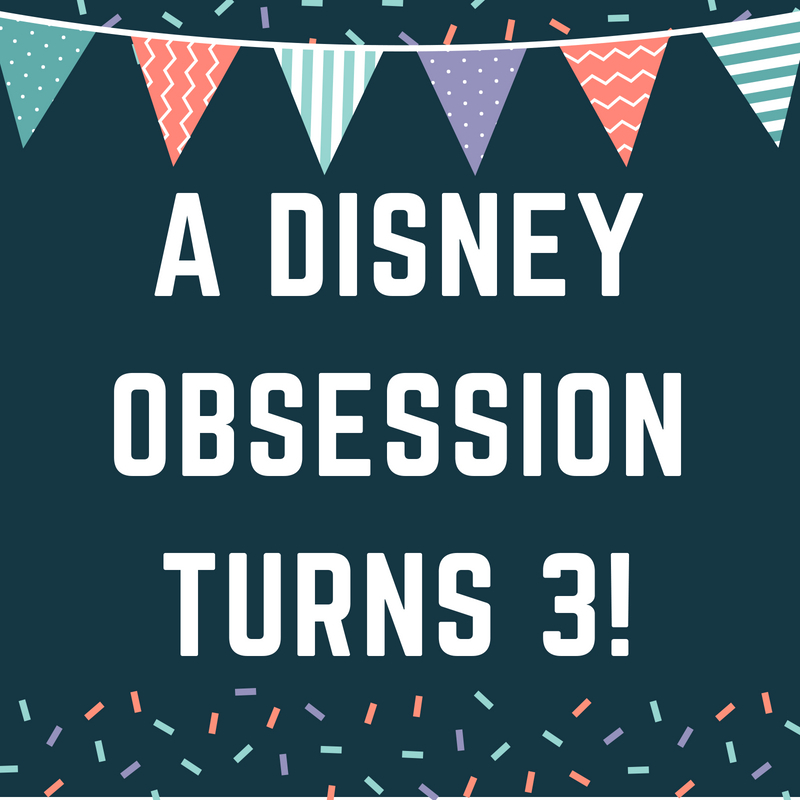 A Disney Obsession Turns 3! I can’t believe I’m writing this, but A Disney Obsession is 3! Here’s to celebrating another year of blogging! It’s hard to believe that three years ago today this blog went live! It feels like it’s been a long time, but also it feels like just yesterday that I started this thing. I cringe a little when looking back at what it fist looked like… remember the pink? I feel like the layout now suits me SO much better! And I feel like I’ve really found my groove with posting and filming. I plan on doing some behind the scenes blogging/ filming type posts that go more into how I’ve found that balance and routine. Make sure to sign up for my newsletter, because on Saturday I’ll be sending out a special email with some of my favourite blog posts from the last year! I have plans for the newsletter as well, so make sure to sign up if you haven’t already! Subscribe to the A Disney Obsession Newsletter! Speaking of my newsletter, if you’ve signed up, what would you like to see? I’ve been neglecting it for a very long time, but really want to be more consistent! 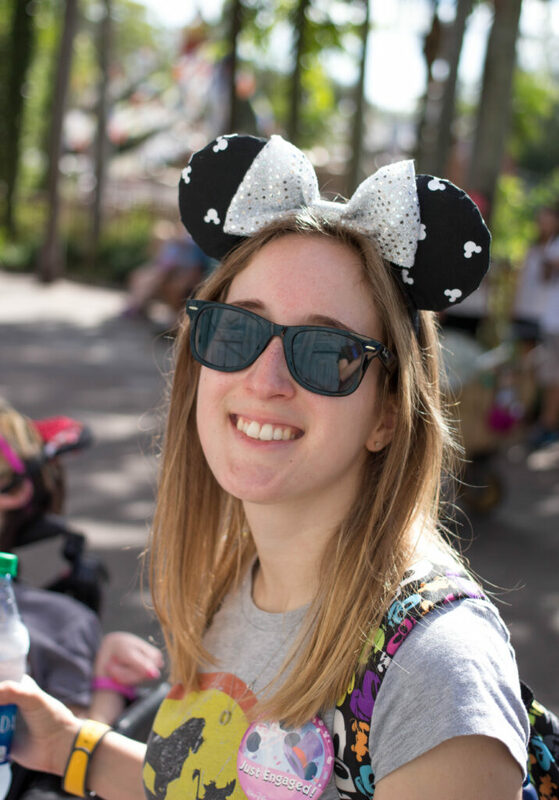 I think I’ll start with monthly emails recapping posts, plus extra Disney tips and any news! Let me know what you think! As usual I will have a post in the coming weeks with some things I learned in my 3rd year of blogging for the other bloggers out there! I feel like I have come a long way since starting the blog. I’m much more confident! Even though it is nice to hide behind my computer sometimes, I’ve become a lot more confident in my writing, my content, and especially filming! It’s hard to believe I just posted Weekend Vlog #66 two days ago! If you aren’t subscribed to my YouTube channel yet, click here! I still feel self conscious filming in public, by I’m trying not to worry about it! I’m happy to have all of the memories from vlogging, and I don’t see myself stopping anytime soon. This blog would not be where it is today (nor do I think it would still exist) without you! It means the world to me that you read and follow and support everything I’ve started here! I hope you enjoy what I have to share with you. It’s hard to put into words just how much your support means to me, but just know that it is what keeps me going when it’s late at night and a blog post isn’t quite finished yet, or when I don’t feel like setting up my lights and camera, it’s all worth it! Thank you so much for your support in (my) A Disney Obsession!